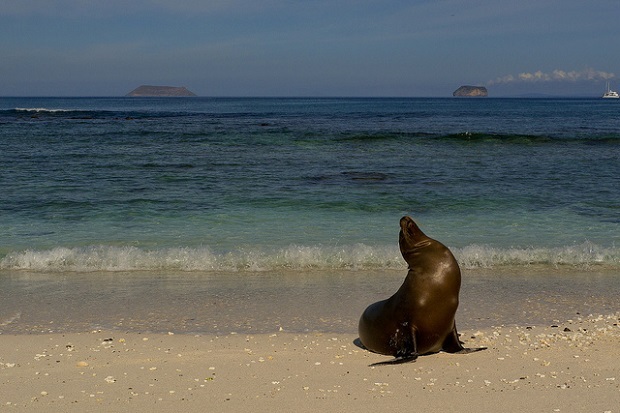 The Galapagos Islands is an archipelago consisting 13 volcanic islands, 6 smaller ones and 107 islets and rocks. The first of these are formed 5-190 million years ago as a result of tectonic activity in the area. New islands, Isabela and Fernandina are still being formulated through the most recent volcanic eruption of 1998. 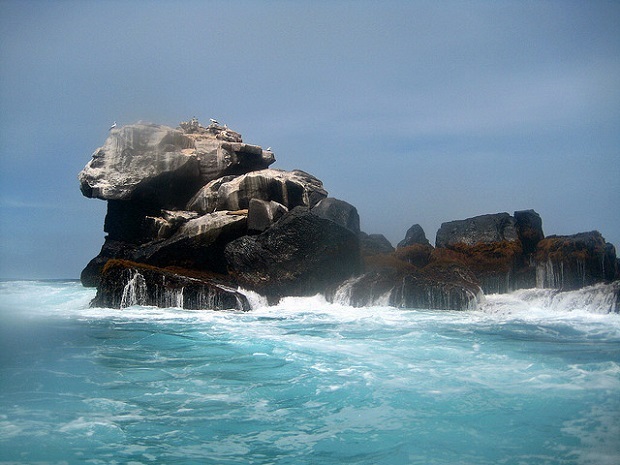 The archipelago belongs to the politically Republic of Ecuador, a country in northwestern South America. The islands distributed around the equator, 965 kilometers west of Ecuador. It is famous for the vast number of endemic species and the studies conducted there in 1835 by Charles Darwin, which led to the theory of natural selection. Examining Darwin fauna of the region developed the theory according to which the geographical isolation affected the discrepancies between the different living species. With the same theory supported the tremendous growth of cacti in the form of trees, which in normal conditions is small, because of a lack of palm and conifer trees in the area. In 1959, along with the centennial anniversary of the publication of The Origin of Species Darwin, the Ecuadorian government declared 97.5% of the land as a national park, except in areas that were already populated. The inhabited islands have been turned into popular tourist resorts. The landscape of unparalleled beauty and rare species of animals that live there each year attracts hundreds of tourists. View more about islands here: The stunning and peaceful Turks Islands, The magnificent Cies Islands of Vigo. 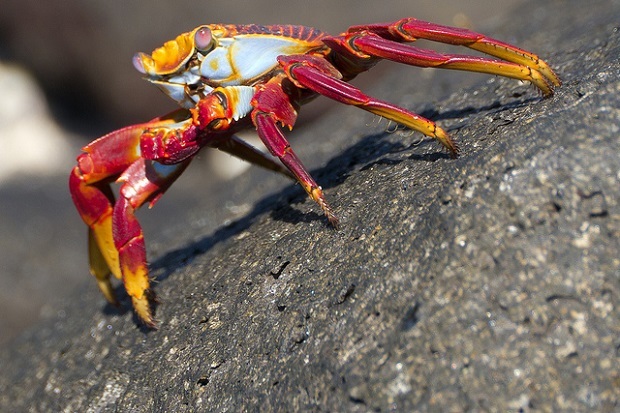 Galapagos islands photos: Rita Willaert, Gary, Katherine Ford Gregg.